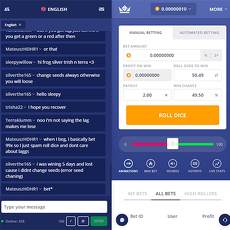 7 Bit casino is one of the top-rated mobile casinos that makes use of cryptocurrencies like Bitcoins. 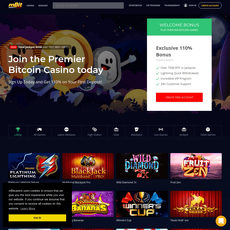 They have amazingly incredible games and for a new member who is just registering on the platform, you get a welcome package of 100 % Bonus and over 100 free spins to play the game of your choice. Signing up is easy and some of the interesting games available are; Fire & Lightning, Jingle Bells, Chilli Chilli Bang Bang, Madame Destiny and many more. 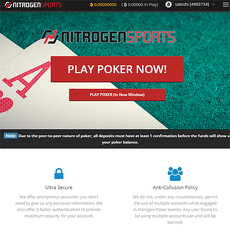 They are all exciting new games and no doubt they can earn you big money. 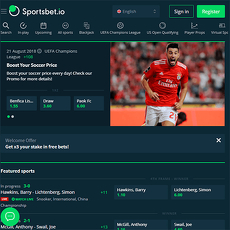 Bets are secure because they are verified by a provably fair tech. However, aside casino games, there are Race games available. 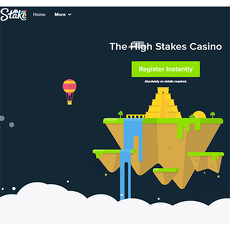 These Race games such as Summer Booster aren’t too common with most sites, hence, this makes 7 Bit Casino unique. 3. Weekend Cashback: This is available during the weekend. 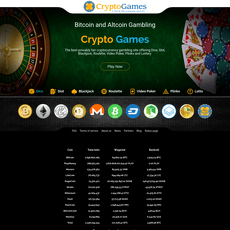 • 100 % bonus which is equivalent to 1.5 BTC and over 100 free spins. 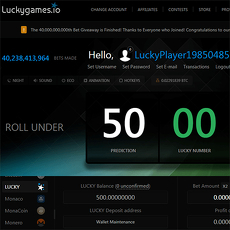 • 50 % bonus which is equivalent to 1.25 BTC. 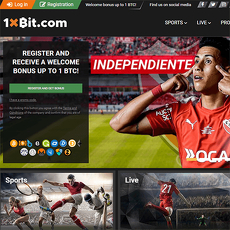 • 100 % bonus which is equivalent to 1 BTC. 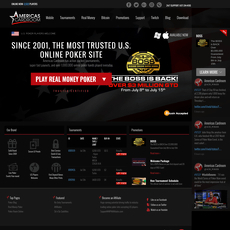 The site offers a Live chat service to help solve issues. 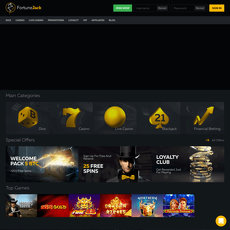 Offers a welcome package bonus of 100 % and over 100 free spins.